With the typhoon season again upon us, Senator Cynthia Villar has asked insurance companies to help smallholder farmers recover fast from the damage brought by typhoons and other calamities to crops and livestock by giving insurance coverage to the agricultural sector. “When a farmer gets hit by a calamity, we want him to remain resilient. We want our farmer to get back within one week to the field to produce, support the country’s food security and not fall into a lingering loss of confidence and the poverty trap. 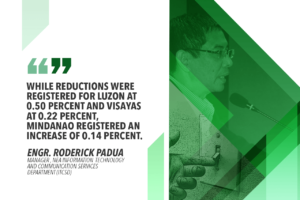 This target of speedy but transparent payout has been made possible through the adoption of the innovative index-based insurance technologies,” Villar said during the Agricultural Insurance Roundtable held at the Asian Institute of Management in Makati City. The high-level discussion was attended by Commissioner Dennis Funa of the Office of the Insurance Commission, Rebecca dela Cruz, chairperson of the Philippine Insurers and Reinsurers Association, Inc, Vijay Kalavakonda of the World Bank, international experts as well as representatives from the Philippine Crop Insurance Corporation, University of the Philippines-Los Baños, Asian Development Bank, International Finance Corporation, Department of Agriculture and stakeholders from the insurance sector. The veteran legislator, who chairs the Committee on Agriculture and Food, shared with the group the salient features of her bill, Senate Bill 1759 or the Free Index-Based Crop Insurance Act. “I believe that a new law will be better than just a policy issuance from the Insurance Commission. The bill’s stated objectives are consistent with risk reduction policies enunciated in the Climate Change Act (R.A. 9729) and, by enacting this new law, our farmers can avail of Disaster Risk Reduction Funds,” the lady senator said. “What we need is for the private sector to complement the current limited coverage of our rice, corn and coconut farmers. 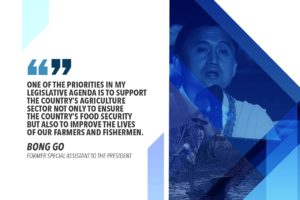 Our bill, thus, seeks to highlight partnerships and complementation as we try to serve the poorest and most vulnerable smallholder farmers, rice and corn farmers,” she further added. The bill is meant to provide a much more effective social and economic safety net and financial inclusion that should reach the greatest number of the 6 million smallholder farmers, who are most vulnerable to the impact of climate change. Commissioner Funa also recognized that agricultural insurance is no longer a problem of the farmers only but a national issue that needs to be addressed. “Losses incurred by our farmers may be explained by poor agricultural practices and natural disasters. These, among others, have been found to be significant contributors to the vicious cycle of poverty of farmers in the Philippines, specially the small holder farmers,” Funa said. Villar also encouraged PIRA to make it a corporate social responsibility program to draft a training module that will be used in farm schools and training sites to teach farmers the importance of crop insurance for their protection from calamity. “The farmers who are growing our crops do not have enough to feed their children. How can our agriculture sector be sustainable? 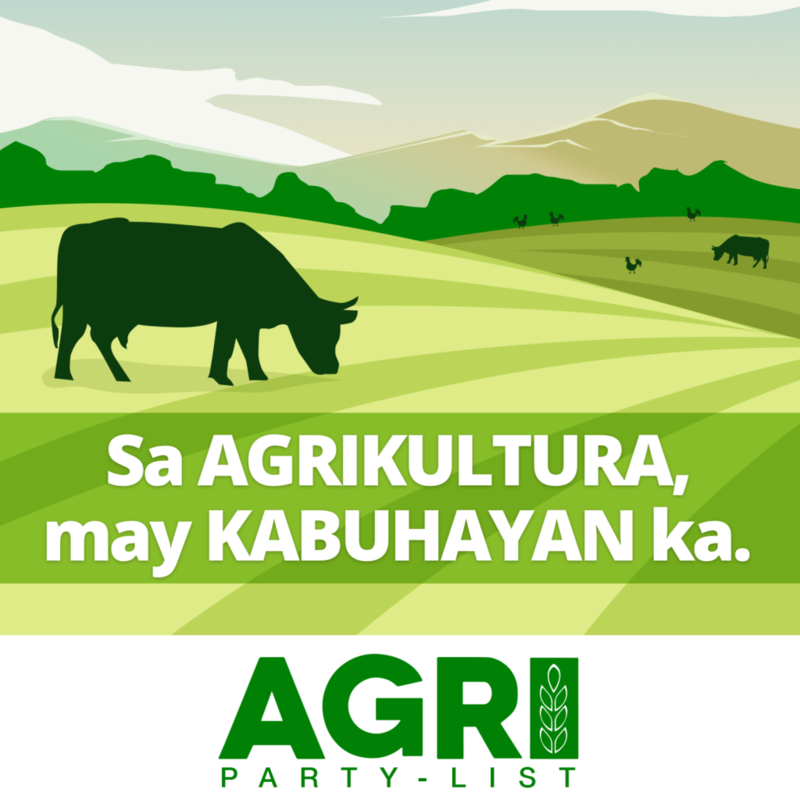 Magugutom tayo kung ganyan ang treatment natin sa farmers natin. It’s your social responsibility to do what you have to do because kawawa naman ang mga anak natin, ang mga apo natin. 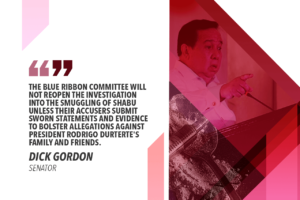 Kung ganyan ang buhay ng farmer, wala nang magpa-farm sa Pilipinas,” she said.